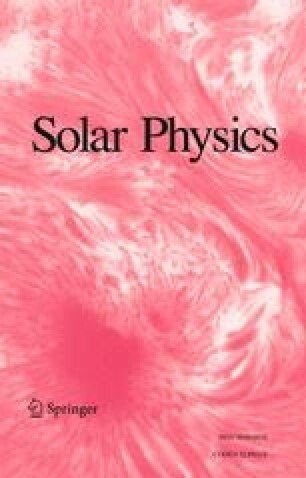 This paper discusses a near real-time approach to solar active-region monitoring and flare prediction using the Big Bear Solar Observatory Active Region Monitor (ARM). Every hour, ARM reads, calibrates, and analyses a variety of data including: full-disk Hα images from the Global Hα Network; EUV, continuum, and magnetogram data from the Solar and Heliospheric Observatory (SOHO); and full-disk magnetograms from the Global Oscillation Network Group (GONG). For the first time, magnetic gradient maps derived from GONG longitudinal magnetograms are now available on-line and are found to be a useful diagnostic of flare activity. ARM also includes a variety of active-region properties from the National Oceanic and Atmospheric Administration's Space Environment Center, such as up-to-date active-region positions, GOES 5-min X-ray data, and flare-to-region identifications. Furthermore, we have developed a Flare Prediction System which estimates the probability for each region to produce C-, M-, or X-class flares based on nearly eight years of NOAA data from cycle 22. This, in addition to BBSO's daily solar activity reports, has proven a useful resource for activity forecasting. Supplementary material, approximately 1.47 MB.